Over many years, a well-known publisher had acquired a proliferation of bank accounts to support transactions in multiple currencies all over the world. The need for better cash flow planning and control had become more and more acute. In particular the central Treasury group could not get the analysis they need from their non GBP accounts. This made it very difficult for accurate cash planning, the level to which accounts should be funded and how funds could be better managed more generally. Their own in-house designer worked on a solution using SAP General Ledger accounts and BSEG SAP cluster tables and a discrete development. In-house programmers were charged with building it. However the in-house designer was not available for the build, implementation and test phases. The target timeframe was very tight, so the client needed to be sure that the proposed solution would meet the needs of the user and be built and tested with a minimum amount of iteration. 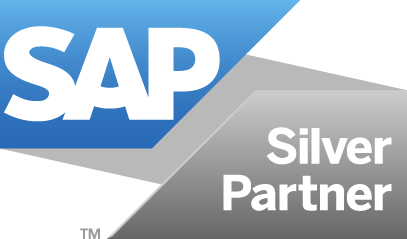 The client opted to bring in an experienced SAP FI consultant to bolster the team and chose Pivot to provide. The Pivot consultant quickly set about the task of helping on the design and supporting the build and test, to ensure that the objectives and the go-live date were met.